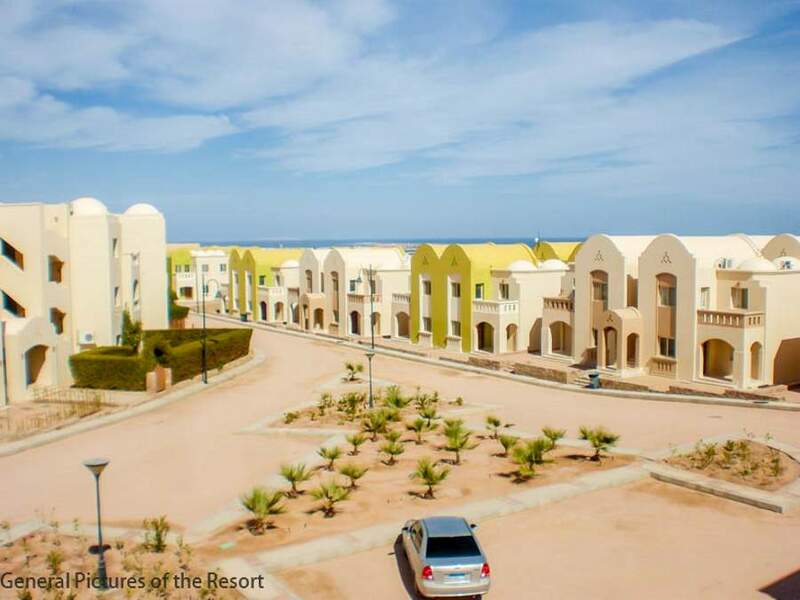 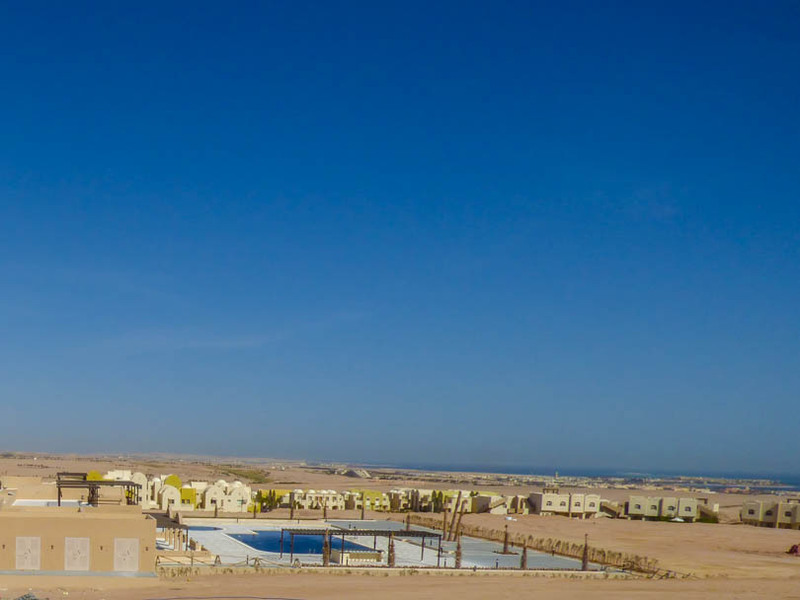 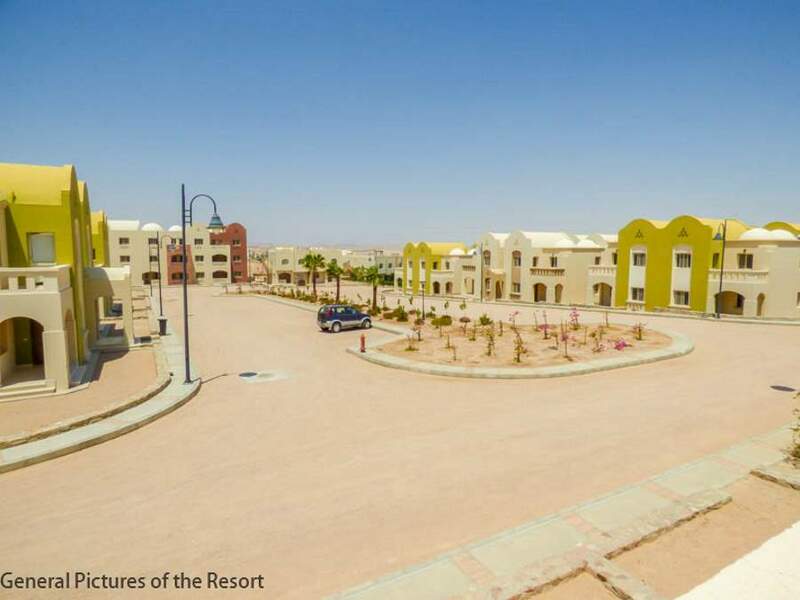 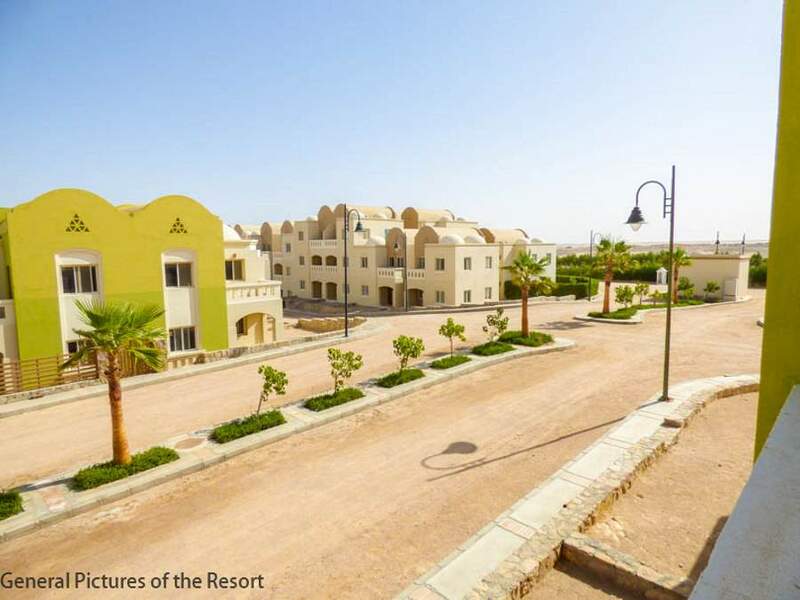 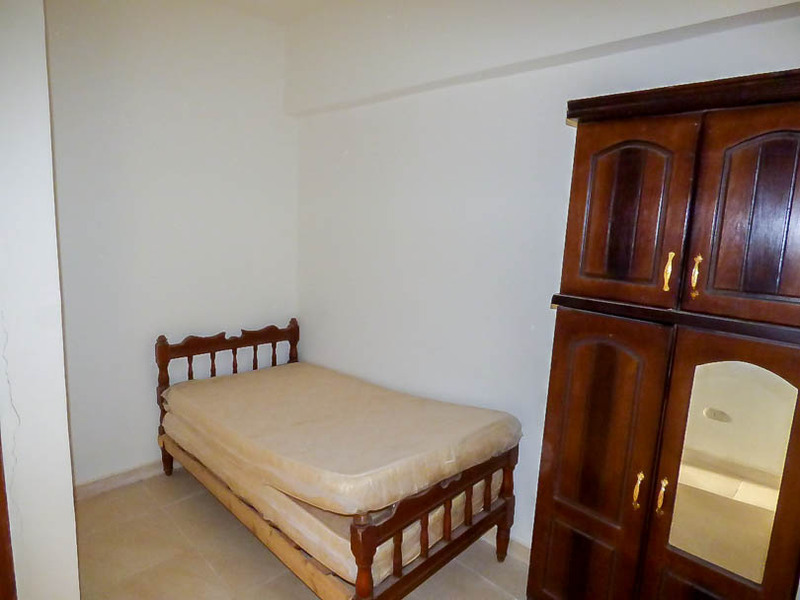 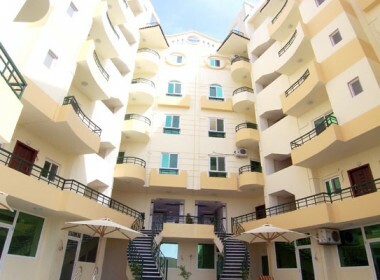 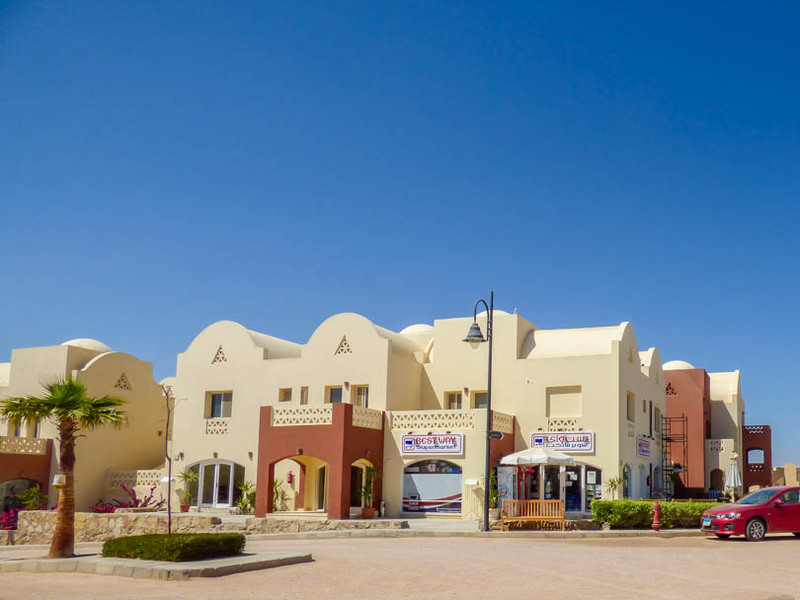 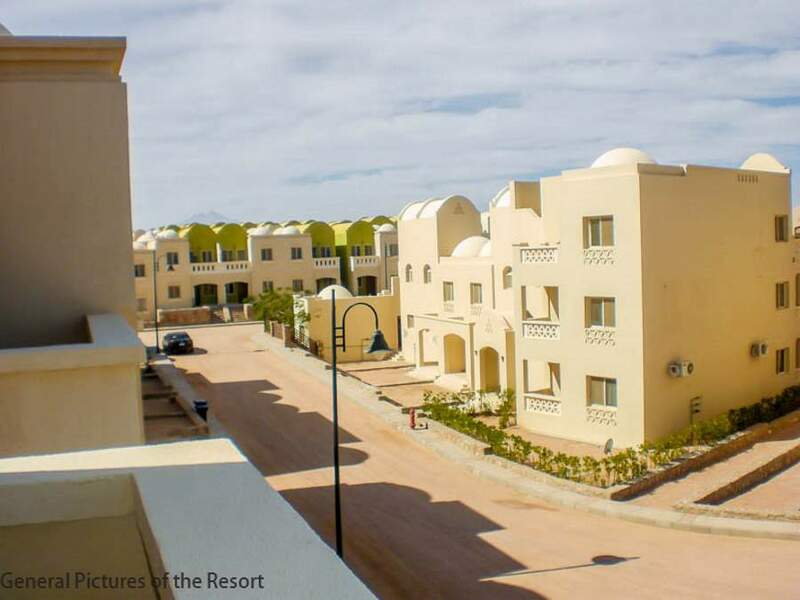 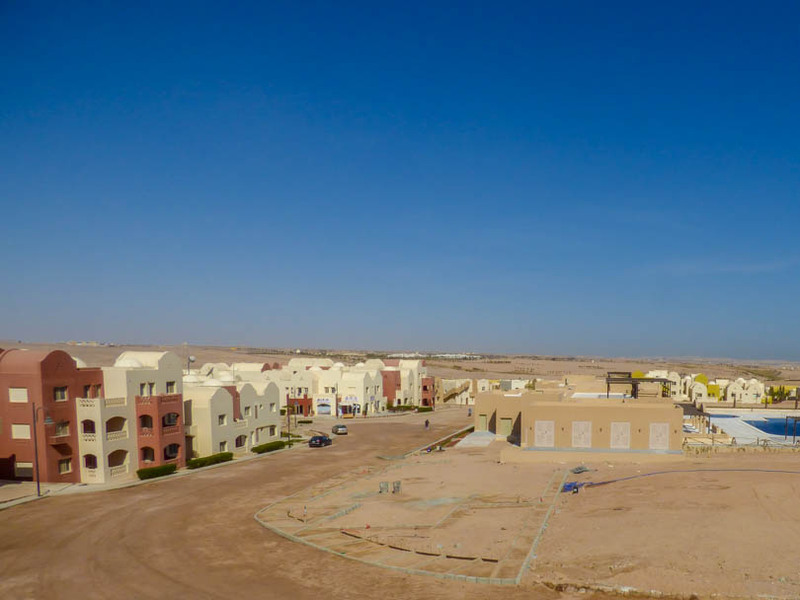 Presenting for sale a ground floor, part furnished 1 bedroom apartment on the exclusive resort: Makadi. 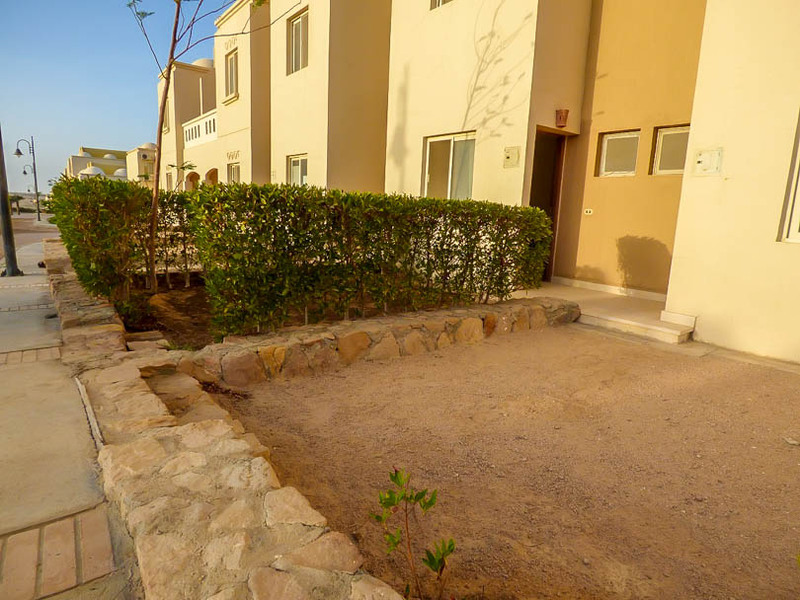 This property is sold with the furniture as seen and has its own garden. 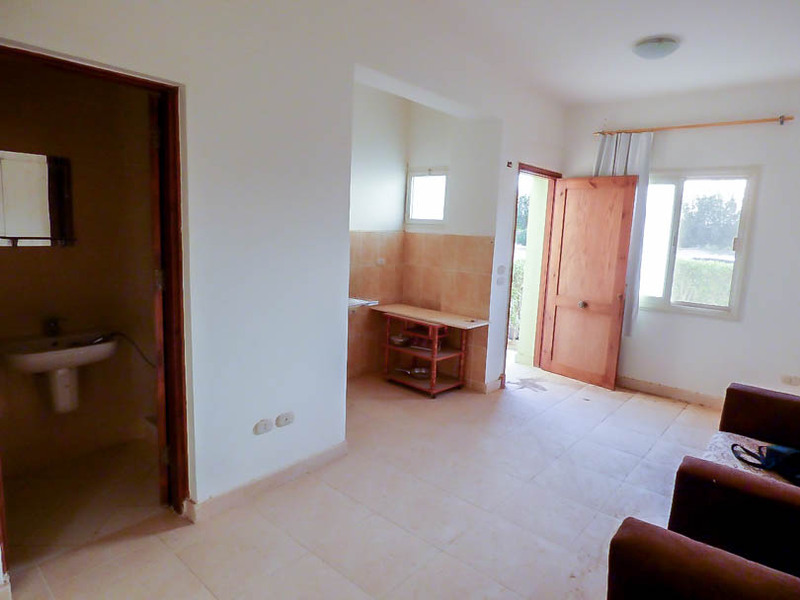 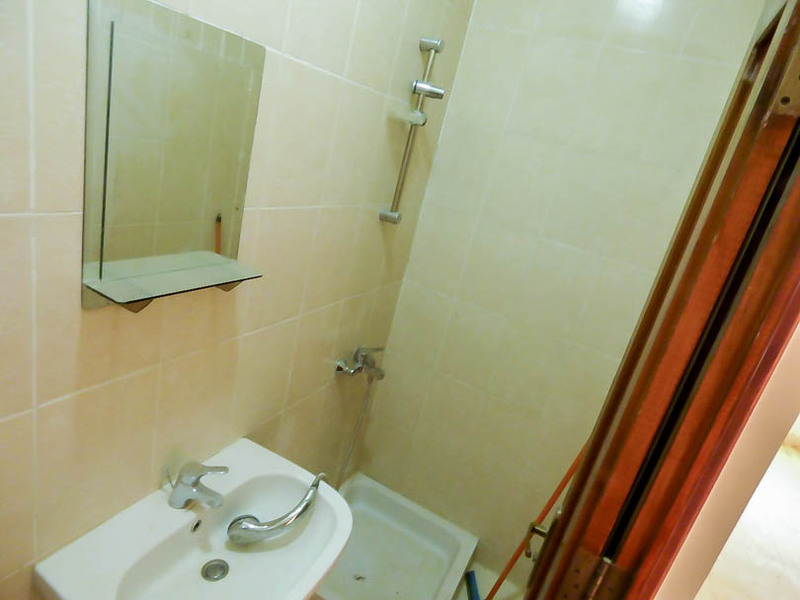 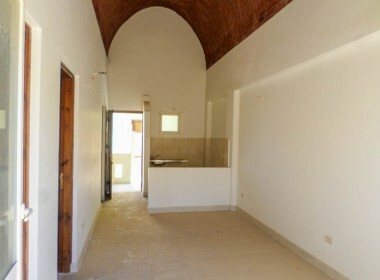 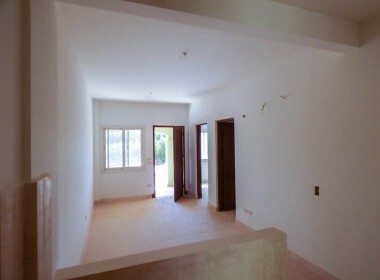 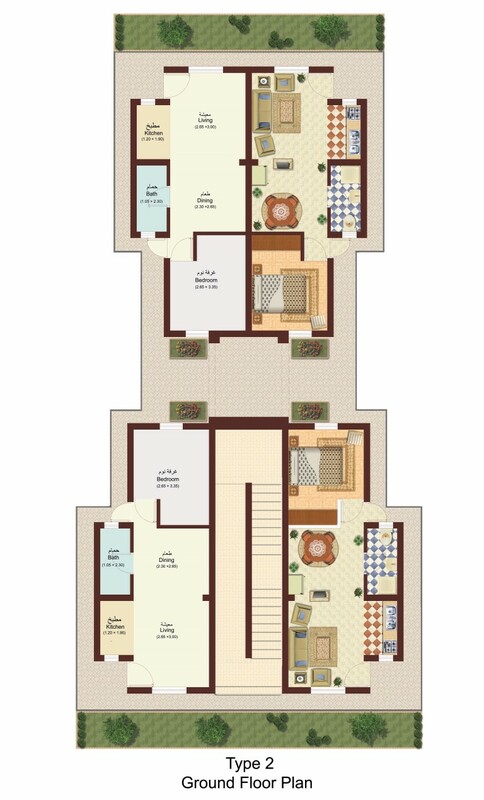 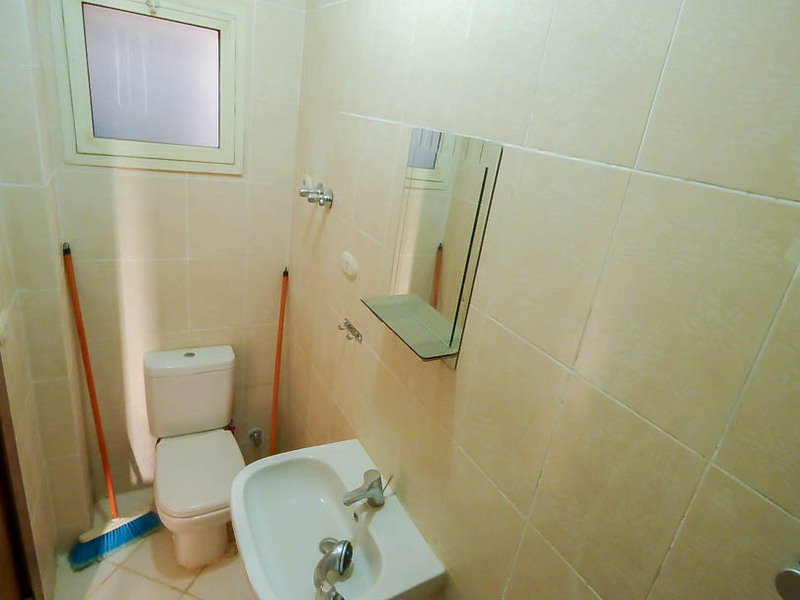 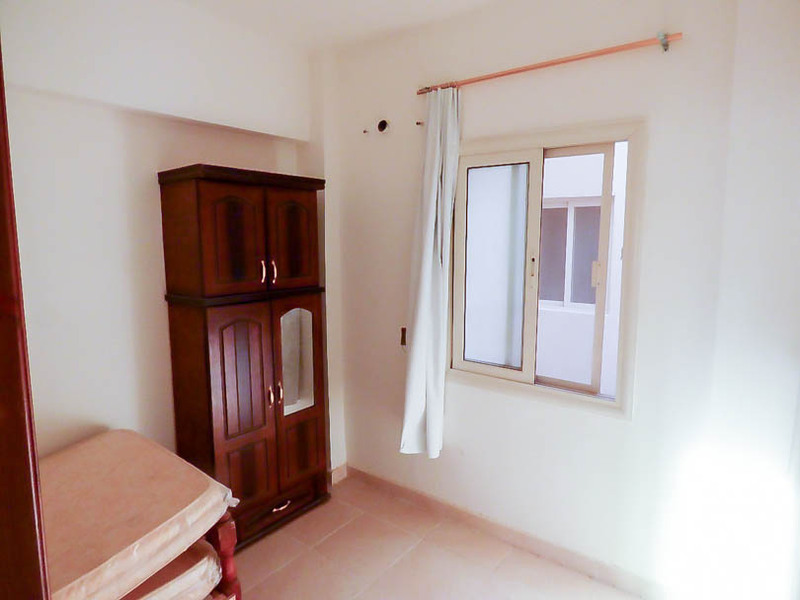 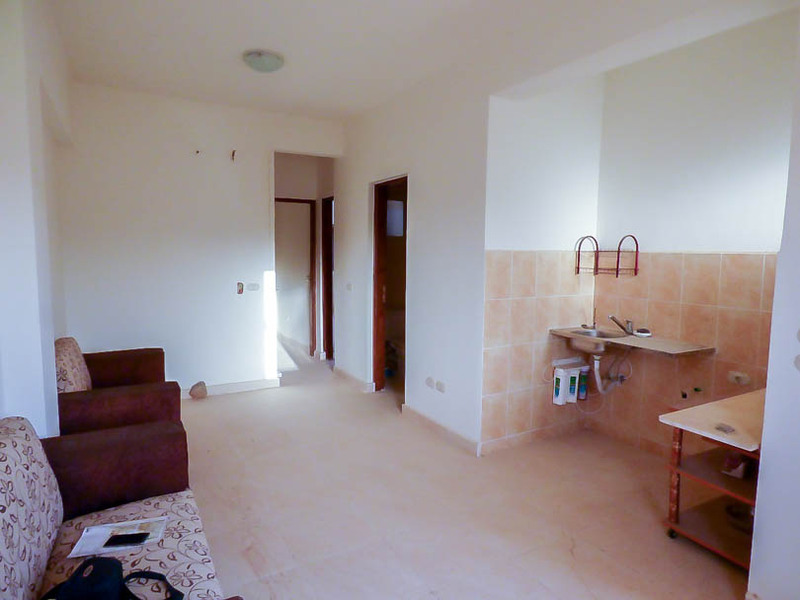 The property has an open plan living area with offset kitchen area, fully tiled bathroom with shower cubicle, toilet and sink and a separate bedroom.